We all know that getting outside on a regular basis can have many benefits. However, there are many parents or caregivers who would much rather let their kid play and learn in the safety and cleanliness of their homes. In spite of this, it’s very important that your kids have the opportunity to play outside, get some fresh air and sunlight, and reap the other benefits that come from outdoor play. To help you see why this is so vital to their growth and development, here are three reasons why you should be letting your kids play outside more. Along with getting some vitamin D and fresh air into their lungs, spending time playing outside can also help improve your child’s vision. According to Allyson Hepp, a contributor to Care.com, the American Academy of Ophthalmology conducted a study that found that kids who spent more time outside were less likely to develop nearsightedness. The more time a child was spending outside, the more their chances of developing myopia was reduced. So before you cut your child’s outdoor play time short, consider how just spending an extra hour outside could help improve their vision for the rest of their life. While your child can develop their physical body when playing inside, spending time play outside can help develop other parts of their body that wouldn’t normally get that type of physical attention. According to Dr. Kathleen Alfano, a contributor to Fisher-Price, playing outside can increase flexibility, motor skills, and more. 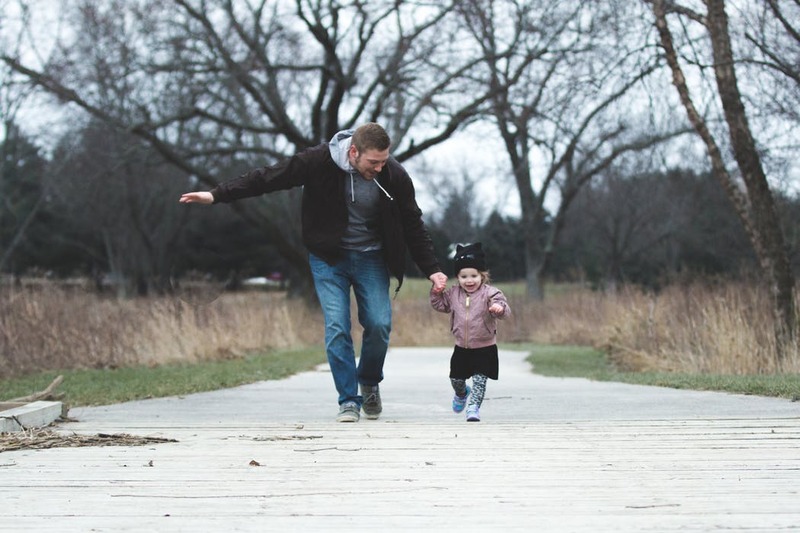 By playing games or participating in activities like running, swinging, jumping, skating, or biking, your children can push and stretch their bodies more than they normally would be able to when playing indoors. Just make sure you’re not giving them toys or access to activities that are dangerous or above their developmental level. Along with improving your child’s physical health, playing outside can also boost your child’s mental health as well. According to Maria Magher, a contributor to LiveStrong, playing outdoors could help decrease the amount of stress your children feel on a daily basis. Also, by letting off some steam by being physical outside, your child may be able to better focus in school and therefore perform better academically. The skills gained by playing outside can also help develop their minds in the ways of problem solving and creativity. So to help your child be more well-rounded, consider making outdoor play more of a priority in your life. If you’ve wondered how playing outside could actually be beneficial to your child’s overall growth and development, consider the information presented above to help you make some changes in your routines and lifestyle. ← Is Your Family Ready to Have a Pet?